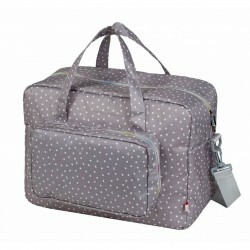 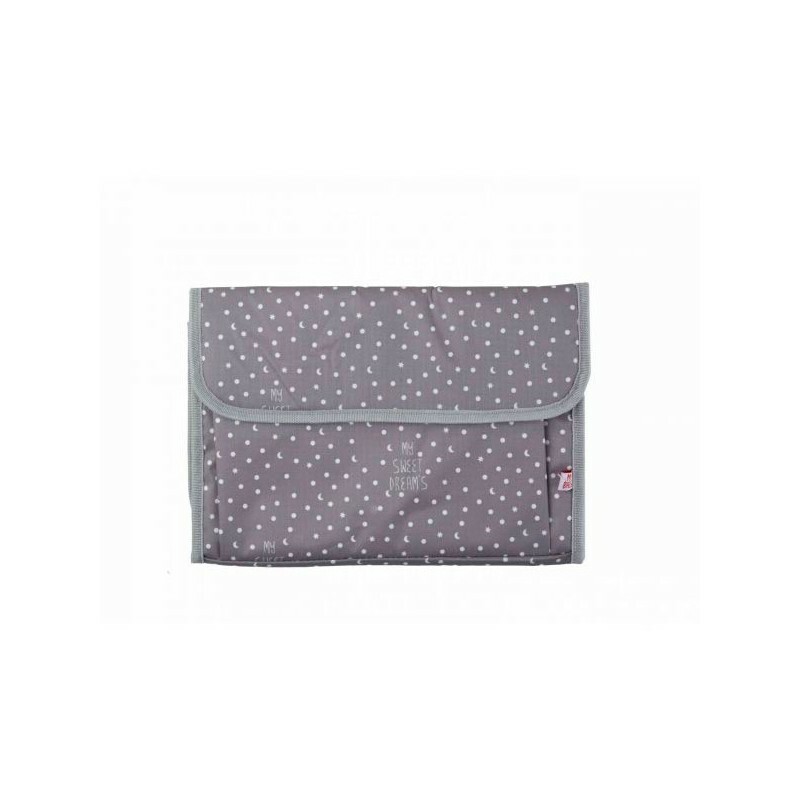 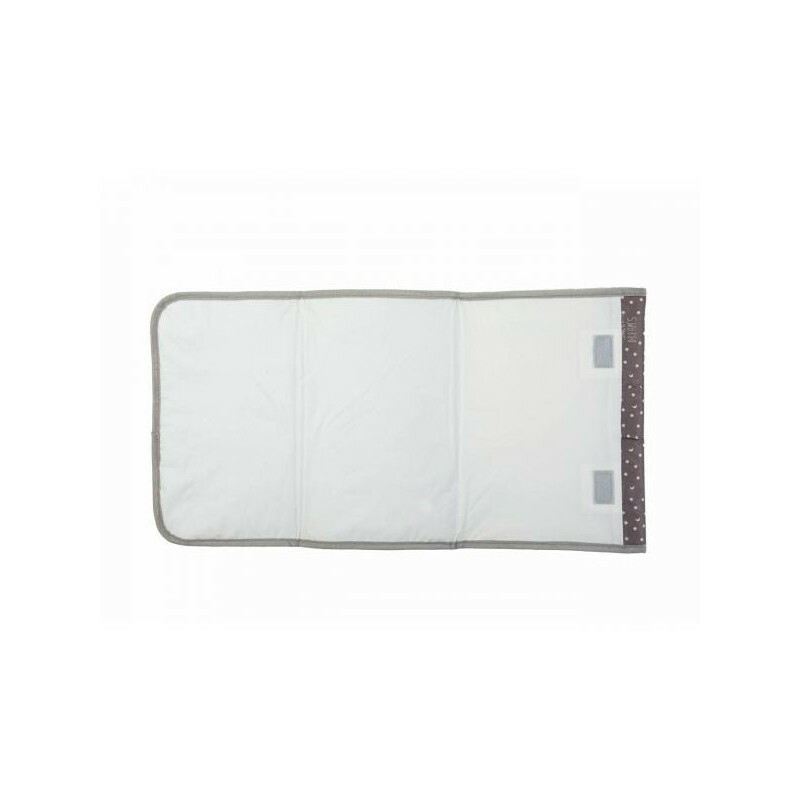 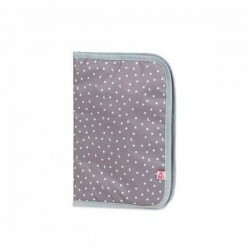 Super cute, classy and elegant baby changing mat, really usefull and compact. 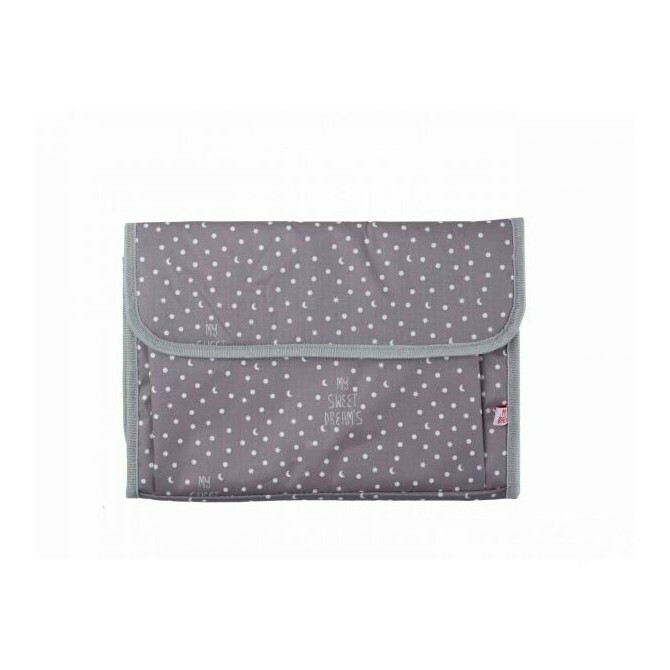 Grey with little stars, moons and dots in white. 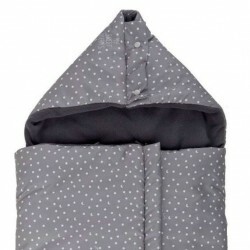 Change your baby nappy anywhere!